What better way to start our December series about traditional Christmas songs (for the fourth year in a row; can you believe it?) than with a hymn opening with word pictures of announcing angels? For Christians, Christmas holds special religious meaning since it is a celebration of Jesus’s arrival on earth, and according to the Biblical account angels announced his coming to his mother and earthly father and to the shepherds. The author of Angels from the Realms of Glory believed his religious poetry and hymns would long outlast his other efforts, but today we’ll take a closer look at this Scottish poet and societal reformer and his beloved hymn that has become a classic in many churches. Born in 1771, James Montgomery was the son of a pastor; both his parents joined to the West Indies as missionaries, but died of illness on the islands. The orphaned boy continued his education in the British Isles and became seriously interested in poetry, dreaming of writing epics! He had unique experiences after failing school – working as a baker’s apprentice, trying to begin a literary career, and eventually becoming a printer’s assistant. By 1794, he took over the local print shop and renamed the paper, taking the opportunity to publish his own writings and poetry occasionally. However, things did not go well for the new printer. He got arrested…twice…for sedition. Montgomery dared to publish a poem celebrating the fall of the Bastille in France and for criticizing a local official who broke up a riot. Still, by 1806, Montgomery was gaining fame for his verses, and devoted much of his writing time to religious pieces, hoping to change the hymns of his church. In 1816, he wrote the poem that we now call Angels from the Realms of Glory and published it in his newspaper Sheffield Iris. Yet, the hymn did not gain popularity until after 1825 when it was more widely printed. In addition to writing poetry and pursuing literary endeavors (he eventually gave up printing), Montgomery worked for the abolition of the slave trade in Britain and spoke out against child abuse, specifically the dangers faced by children who worked as chimney sweeps. This kind, religious minded man believed that his writing would be longer remembered than his other efforts…and in some ways he was right. 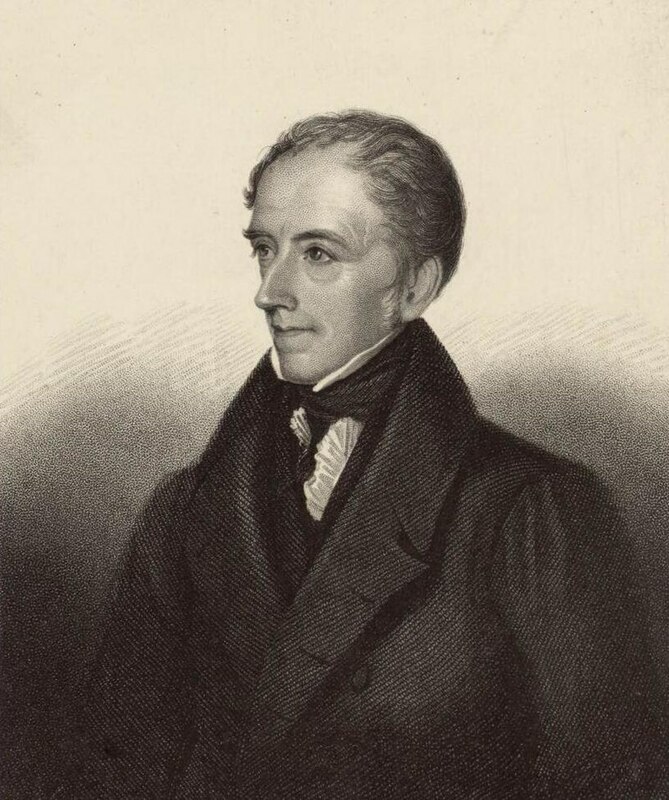 James Montgomery died in 1854, but over a century and a half later musicians, choirs, and singers share the lyrics written by this Scottish reformer with audiences and congregations around the world. In the “olden days,” hymn lyrics were sung to a variety of tunes. One of the earliest tunes paired with Angels from the Realms of Glory was composed by Henry Smart and is known as Regents Square. This is the tune traditionally used and recognized as this Christmas classic in the modern era. 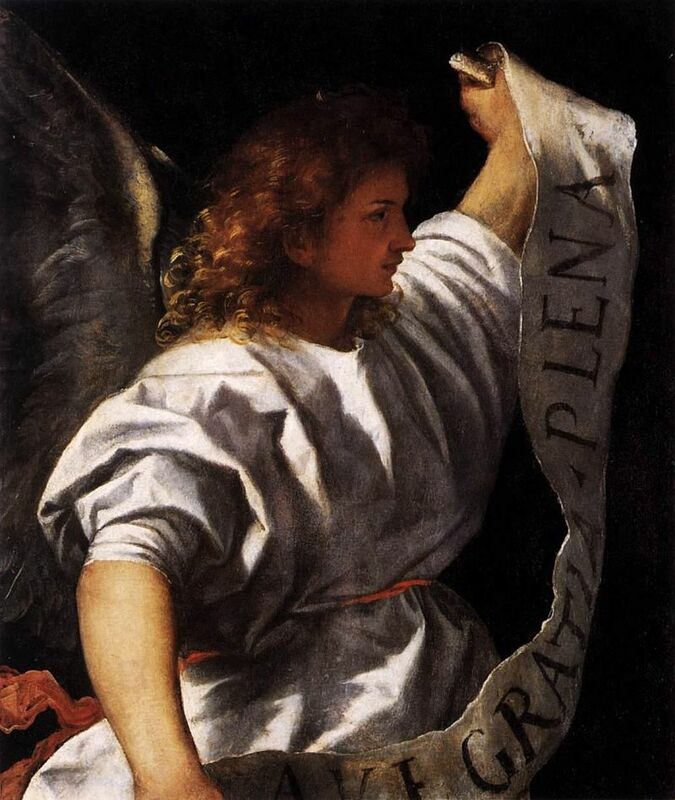 However, there is evidence that other tunes were matched with the lyrics in the 19th Century and that, once upon a time, Angels We Have Heard On High and Angles from the Realms of Glory shared the same tune! Also, most hymnals and choir books only feature the first four verses/choruses of this Christmas classic. 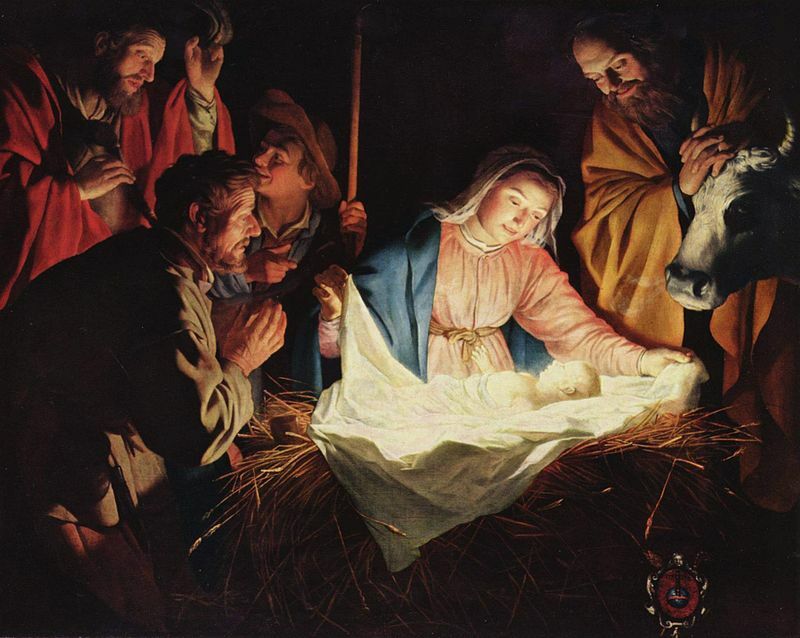 However, Montegomery wrote more, and we’ve included the typically excluded verses which go beyond the Christmas account of Baby Jesus in a manger to other parts of the Biblical account of redemption. From a historical standpoint, it’s interesting to note the emphasis on deliverance, mercy, and broken chains – all important themes – religiously and socially – in the song writer’s life. I hope you’ve had a wonderful start of the holiday season! Have a wonderful weekend and may you spend some announcing joyous news to family and friends. Hoping Silent Night is in this series–that one is such a great story. I love this stuff. We just might have to add that one as a bonus post…especially since this is a big anniversary year for that song. 200 years, I think! I am now officially looking forward to it.